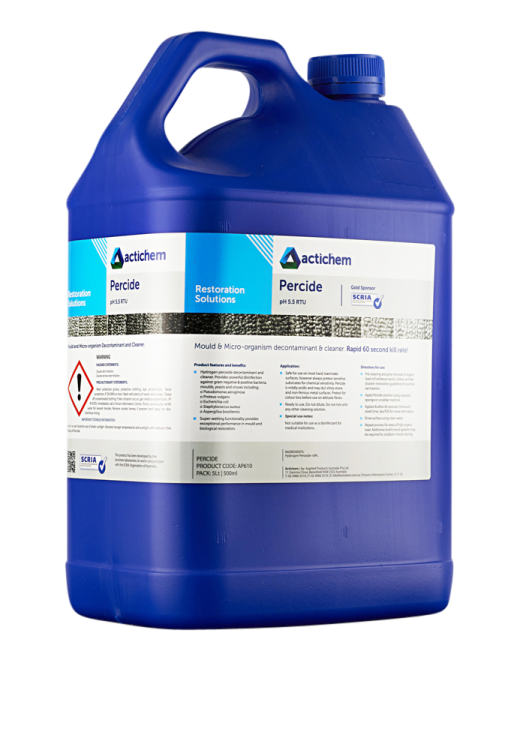 An advanced peroxide based disinfectant for the eradication of mould and decontamination of infectious environments. Penetrates deep in to porous surfaces to remove mould spores and growth and to whiten mould stains. 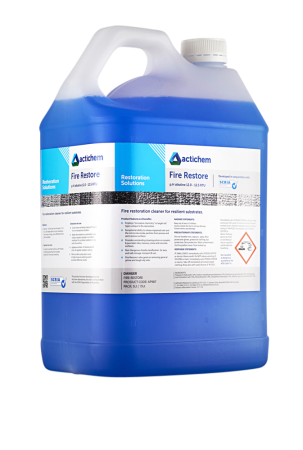 Actichem’s Fire Restore chemistry cuts through the tough oily soils created by fire activity and the resultant smoke and soot.